Some great outdoor education happening with us at Ember Survival with bushcraft in West London. 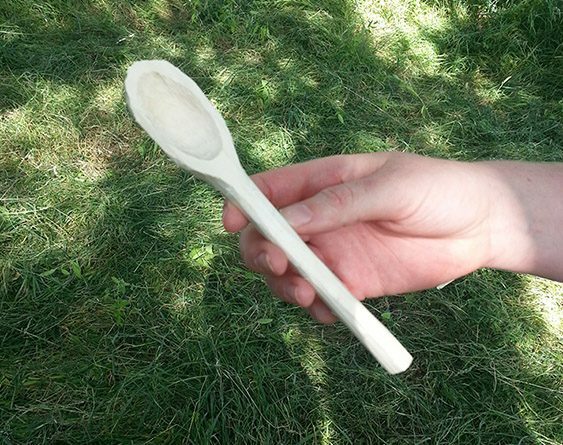 Today we made hand carved spoons out of Willow. Classic Bushcraft! It is great to see stuff happening in the UK’s capital. Outdoor education is so vital to people’s well being that it has almost become cliché. The fact is it an essential part of an individuals growth. 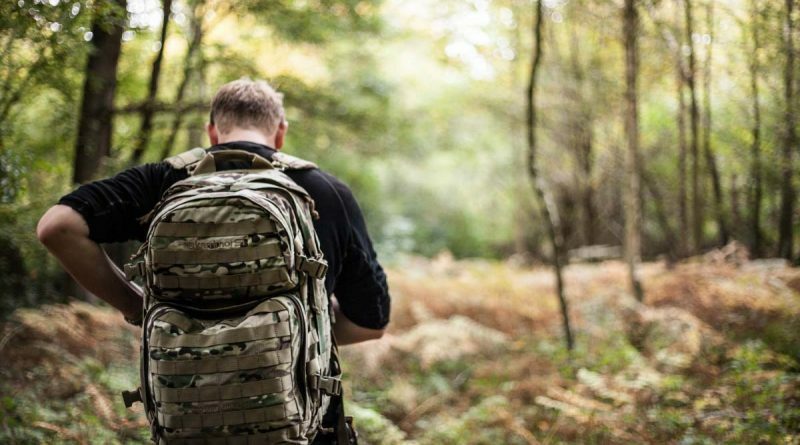 Here in West London we are running a 12 week bushcraft programme.